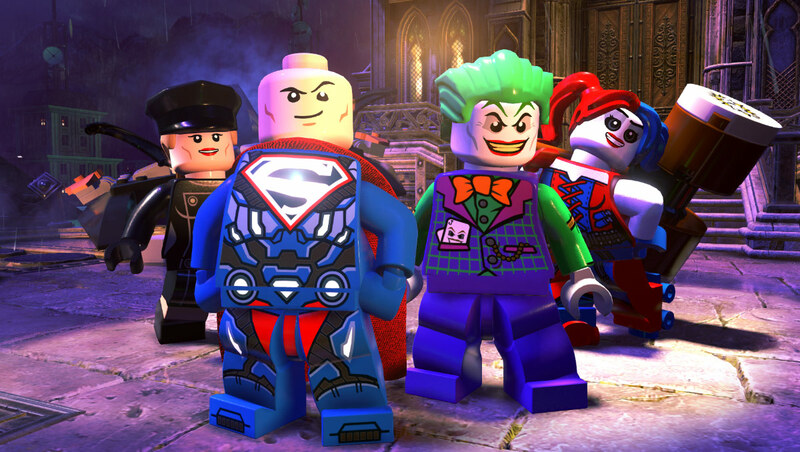 Warner Bros. Interactive Entertainment has pulled back the curtain on a season pass for LEGO DC Super-Villains. 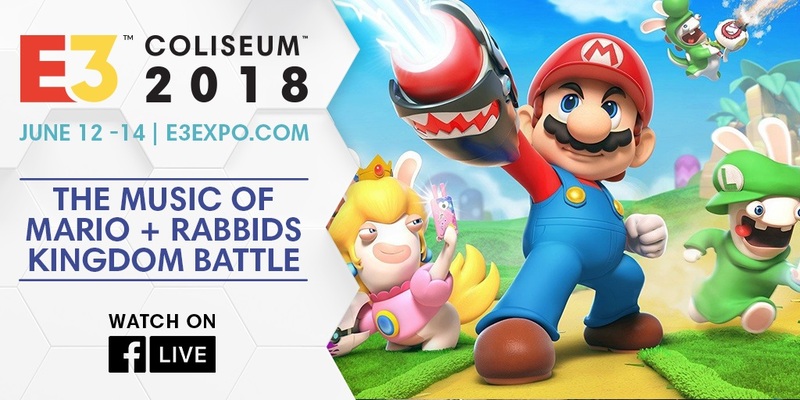 Included in the pass are six Level Packs and four Character Packs. These include two Aquaman Movie Level Packs and two Shazam! Movie Level Packs. The DC Super Heroes TV Series Character Pack and DC Super-Villains TV Series Character Pack will feature favorites from Warner Bros. Television, including DC’s Legends of Tomorrow, Arrow, The Flash, Supergirl, and Black Lightning TV series. 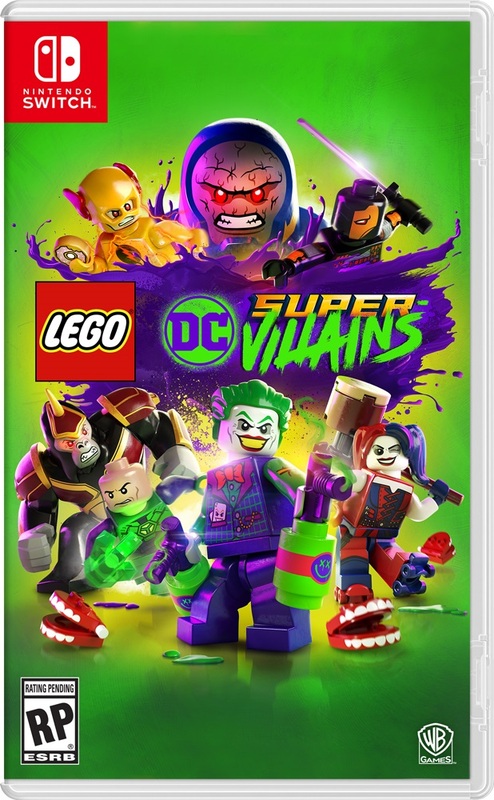 Other packs are planned as well, including the DC Films Character Pack, plus Batman: The Animated Series Level Pack and Young Justice Level Pack inspired by the Warner Bros. Animation series. 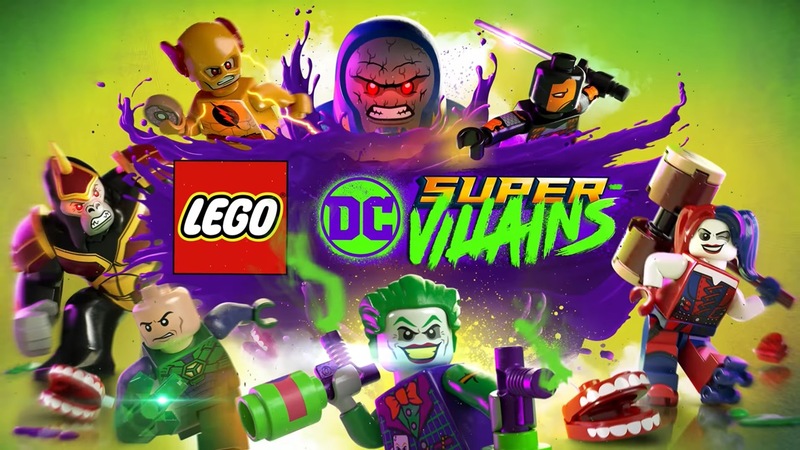 IGN has shown off the Gamescom 2018 build for LEGO DC Super-Villains with 19 minutes of footage. Check out the gameplay below. 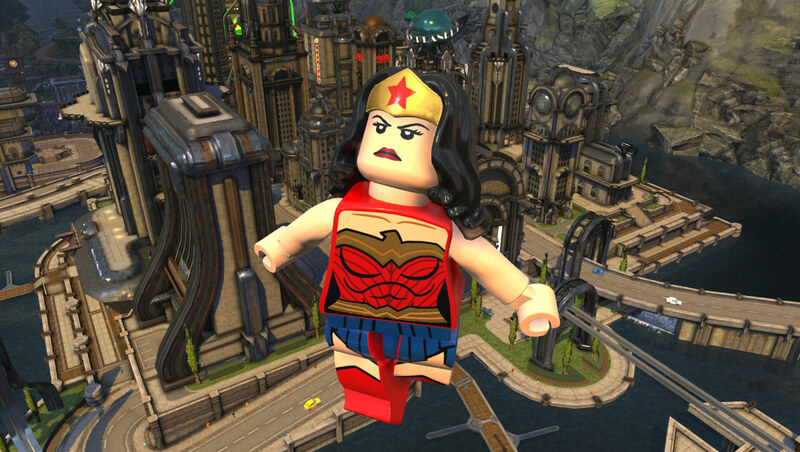 Warner Bros. published a brand new trailer for LEGO DC Super-Villains focusing entirely on the story. Take a look at the video below. 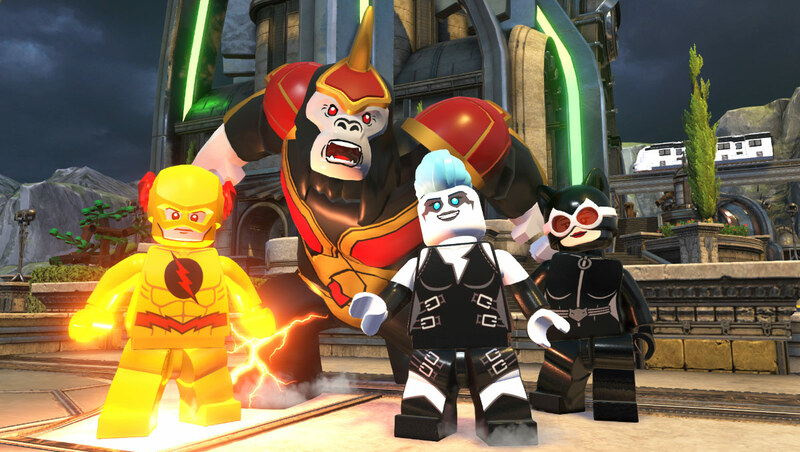 To ring in San Diego Comic-Con 2018, LEGO DC Super-Villains has received a brand new trailer. You can watch it below. 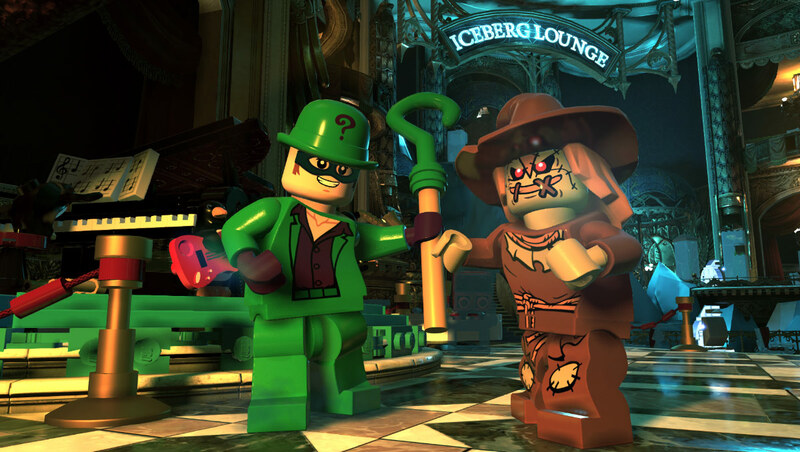 Warner Bros. today confirmed what it has in store for LEGO DC Super-Villains at San Diego Comic-Con 2018. 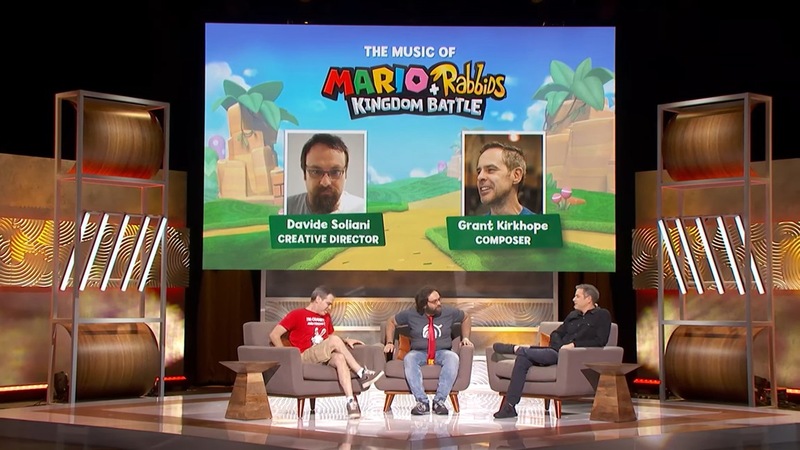 One of the main highlights is a special panel, featuring the game’s creators and voice actors. The event will be held on Friday. 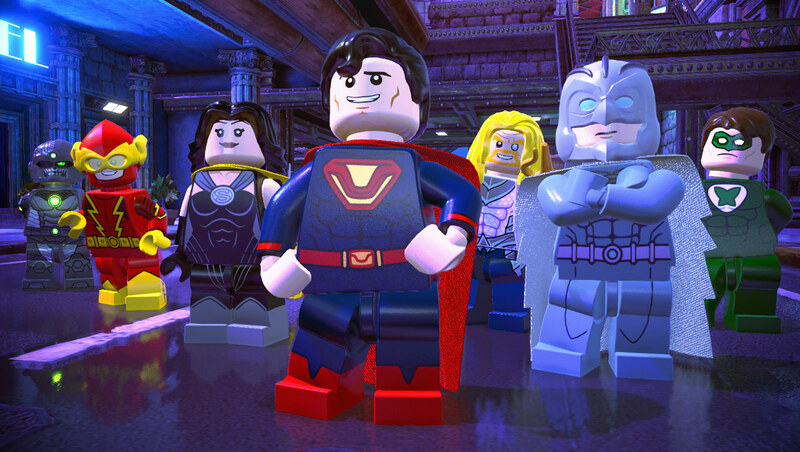 Aside from a panel, LEGO DC Super-Villains will be playable and more. We have the full rundown of activities below. 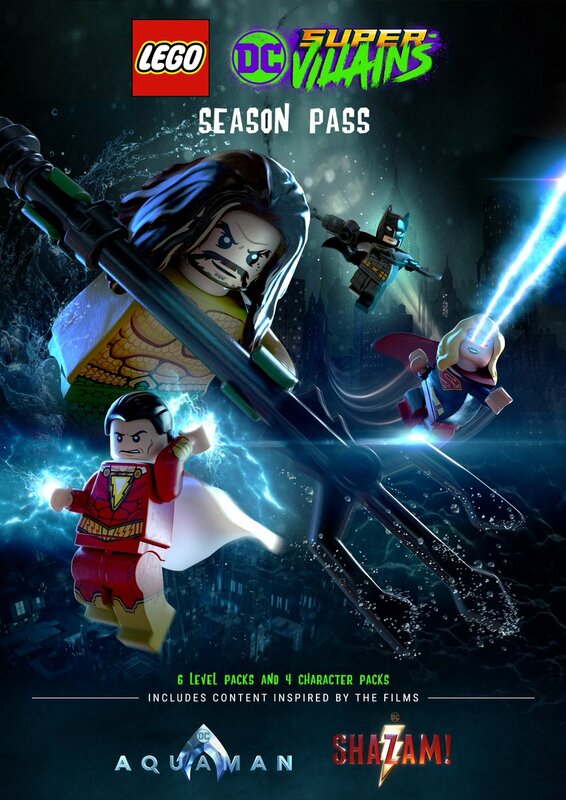 Warner Bros. has passed along the boxart for LEGO DC Super-Villains, attached above. We also have a few screenshots below.